The LEOT school provides free lessons for older disadvantaged students that are at least 16 years old. Many of the schools in rural Laos have poor infrastructure, few books and a low standard of teaching. Students from subsistence farming families find their way to Luang Prabang as they have a desire to learn. They either live with their extended family, in cramped school dormitories, or share simple rooms with other students. They have the ambition to improve their lives, and education is the road to a job outside the rice fields. Learning a foreign language is an essential skill to obtain a job with the Government, in tourism or the small industrial sector. The preferred choice for many is English. Basic English is taught in high school and at university. Many boys learn their first English by sitting on walls talking with tourists. Fee paying language classes are available. For the poorer students this is unaffordable. LEOT set out to fill the gaping hole for this poorest student to give them the opportunity to learn English and computer skills in a modern and progressive school. In four years we have taken giant steps, we now have well over three hundred students attending daily classes and a further twenty students from the orphanage having a weekly Saturday class. Our school is full of laughter and hard work. 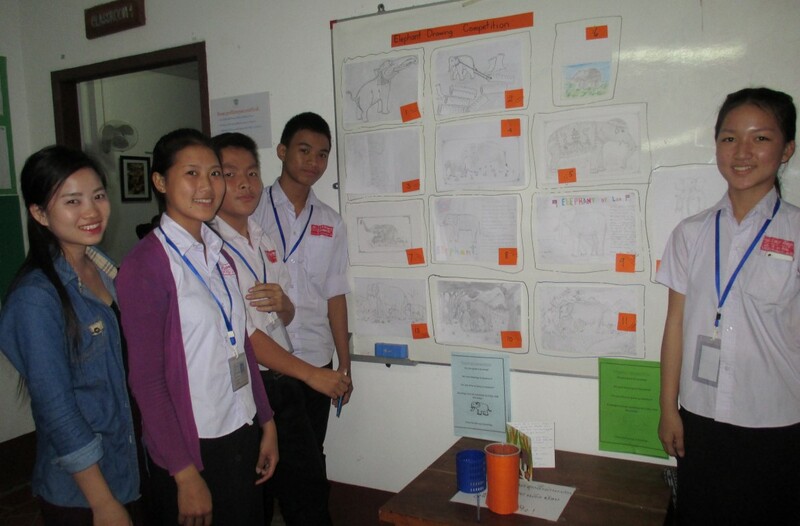 Our team of young Lao graduates are inspirational in their joy of teaching. They are joined by experienced foreign volunteers that mentor them and hold student conversation classes. Thanks to substantial gifts we set up a computer centre in 2015 and every student receives a computer studies lesson. We believe that education changes destinies. With your help we would like to change many more.